Located in the Sun Prairie unit, this one-room schoolhouse was used from 1943-57 and reconstructed to its original appearance for visitors and community members to enjoy. The Prairie Union School was built in 1912 for the Hockett family homestead. In 1943 the schoolhouse was moved to the nearby Shores family ranch, where classes were offered for grades one through eight. In 1948 the schoolhouse was moved again to its current site near the original location. Young teachers lived at the school where they slept on a fold-up bed and cooked their meals on an oil stove. One teacher did not leave the school for three months. Many former students received a wonderful education at the Prairie Union School and developed lifelong relationships with fellow students and their families. The Prairie Union School graduated its last students in 1956 and ceased serving as a community center for special holidays and events. This small log school typifies many found on the prairie and is a part of the rich human history that shaped the character of the region. The renovation of the Prairie Union School was completed in 2005 thanks to the generous support of the Biehl family. A local company called Yellowstone Traditions offered its restoration expertise, and former students and members of the community donated original school materials. 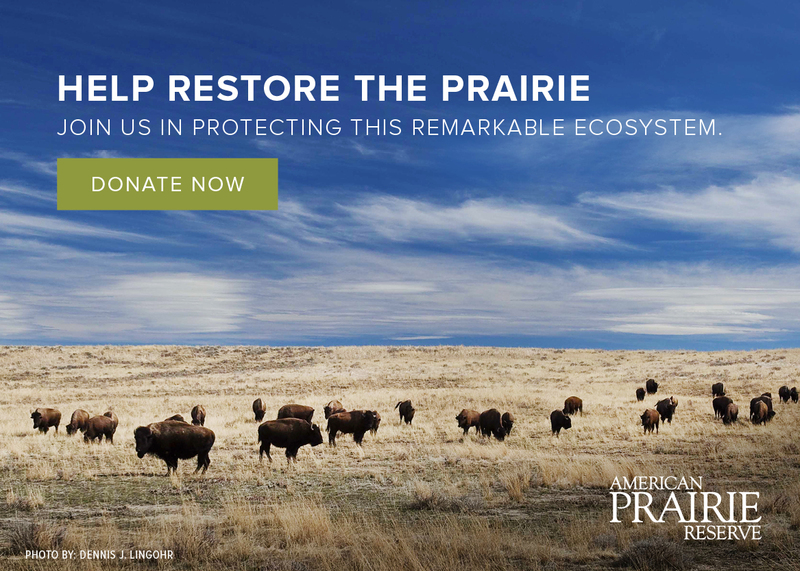 APR is pleased to showcase the Prairie Union School as a resource for future generations to better understand the courage and resilience of their pioneering ancestors. We are very grateful to the many donors and volunteers who made this restoration possible. The preservation of this one-room schoolhouse is dedicated to those who obtained their education at this and other similar schools across the regional grasslands.